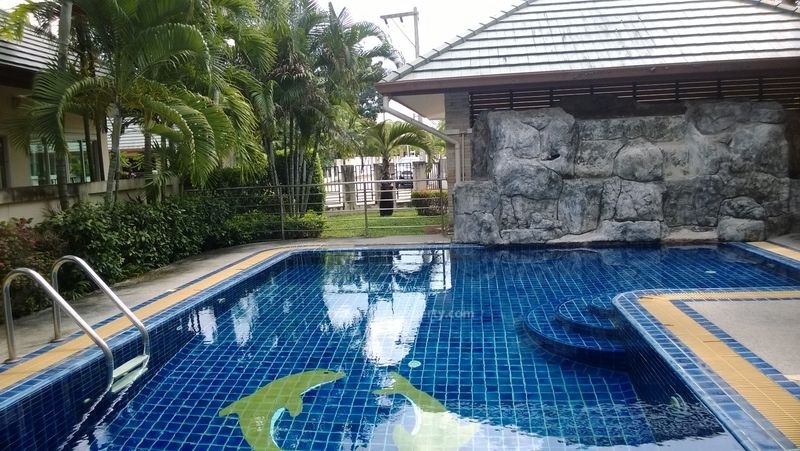 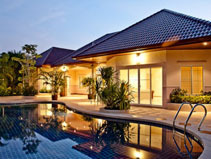 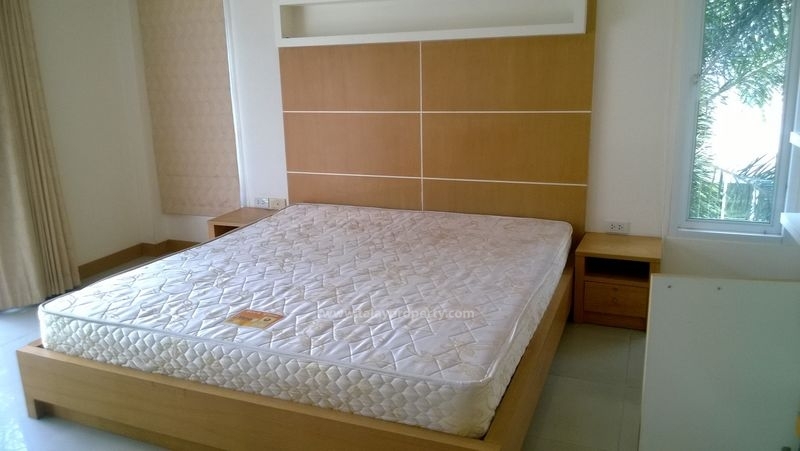 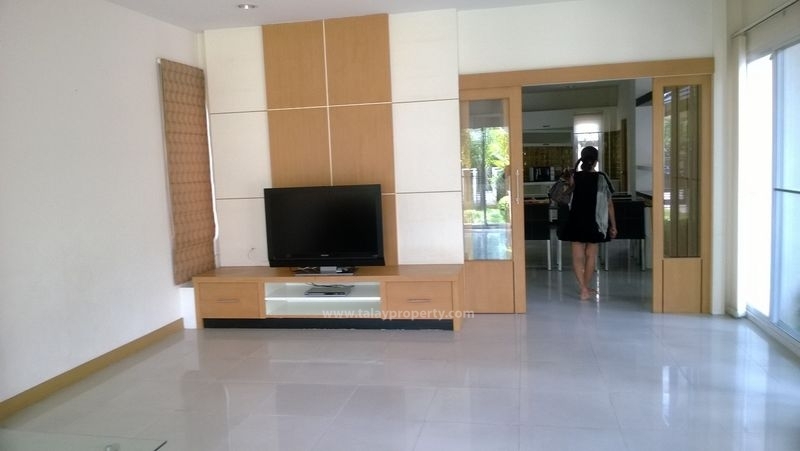 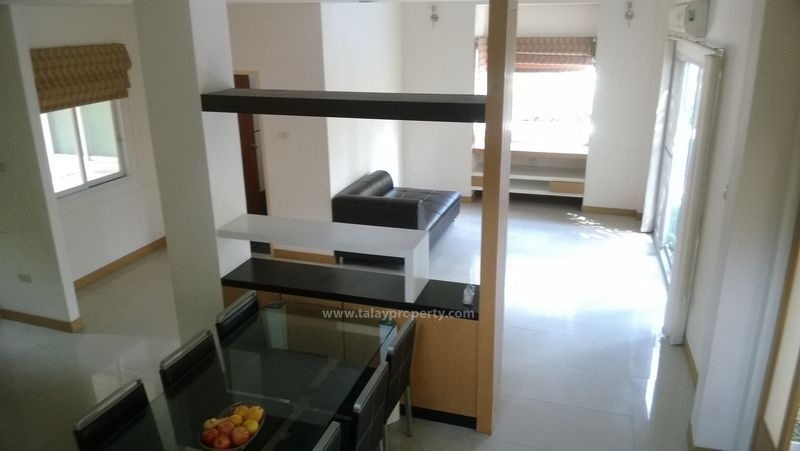 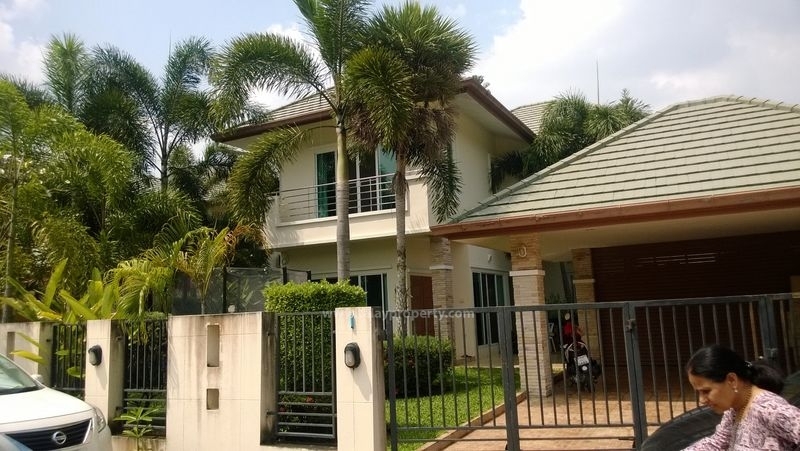 Modern 2 storey house for rent located on Siam Country Club in a secure gated village with good security and facilities. 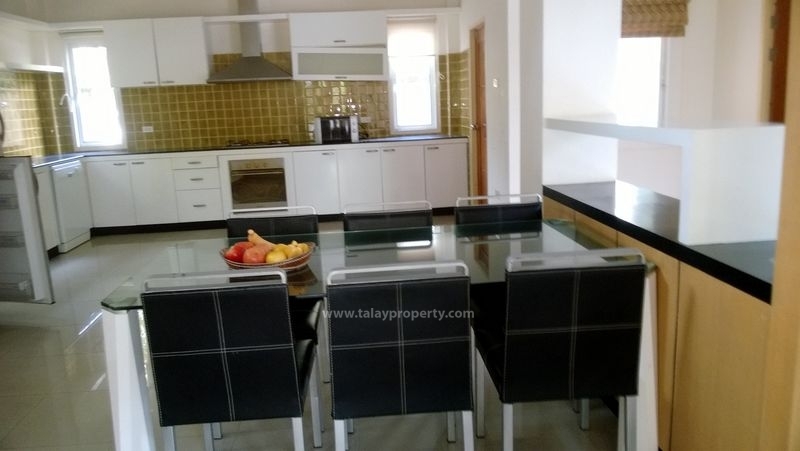 The house is equipped with 3 bedrooms, 3 bathrooms, large modern European kitchen with oven and dishwasher, dining area, living room, big swimming pool, landscaped garden and furnished with good quality modern furniture and fittings. 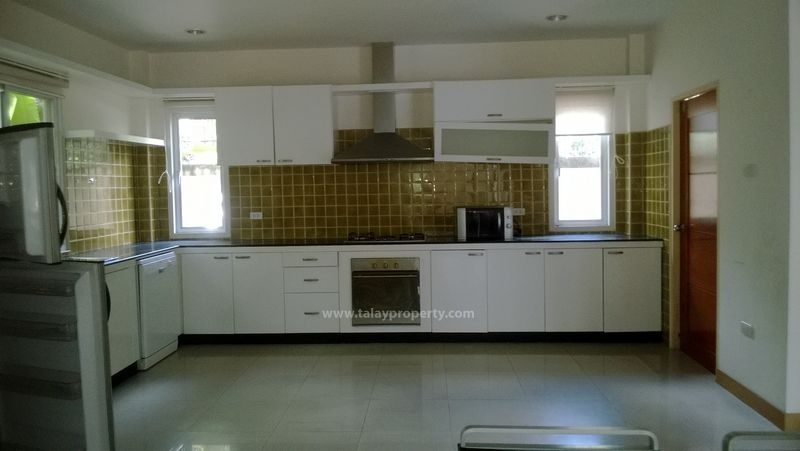 For viewing appointment please contact us.